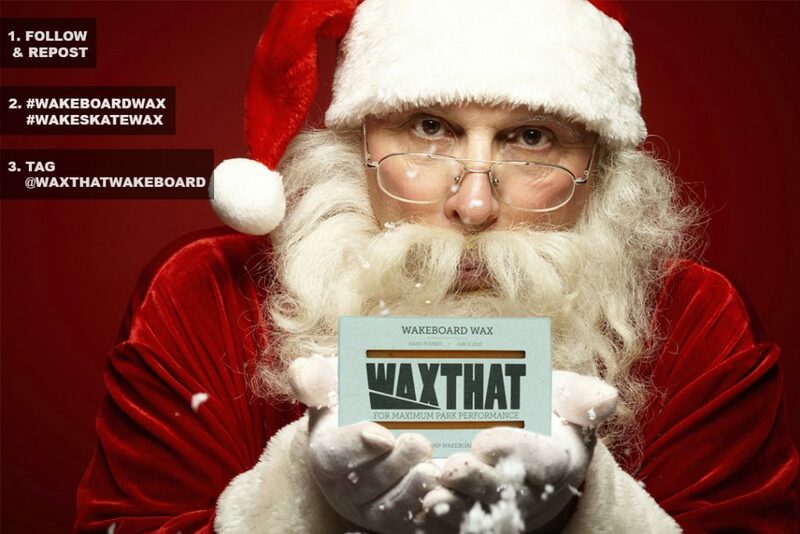 Win a Santa’s 3-pack Waxthat Wakeskate & Wakeboard Wax Gift! What to do? 5 winners will be drawn on December 24!